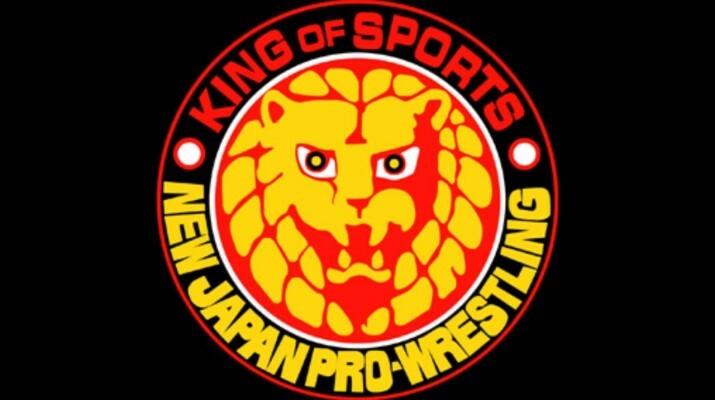 New Japan Pro Wrestling live-streamed the event on their pay New Japan World service in both standard Japanese and in English with ROH announcers Kevin Kelly and Steve Corino calling the show. Bullet Club’s Bad Luck Fale & Yujiro Takahashi beat Ryusuke Taguchi & Juice Robinson. Fale pinned Juice with Outsiders Edge. Kojima & Jushin Liger & Yuji Nagata beat Sakuraba & YOSHI-HASHI & Toru Yano in a six-man tag match. Nagata pinned YOSHI with a rolling back-drop hold. ROH TV champion Tomohiro Ishii & Hirooki Goto beat EVIL & BUSHI. Ishii pinned BUSHI with a sliding lariat. RPG Vice (Rocky Romero & Baretta) beat IWGP Jr. Hvt. tag champions Matt Sydal & Ricochet to capture the IWGP Jr. Hvt. Tag Titles.RPG Vice pinned Ricochet with a Dudebuster/springboard kick. IWGP Jr. Hvt. champion KUSHIDA beat Will Ospreay. Ospreay taps out to hoverboard lock. After Ospreay was helped to the back, Jushin Liger came out. 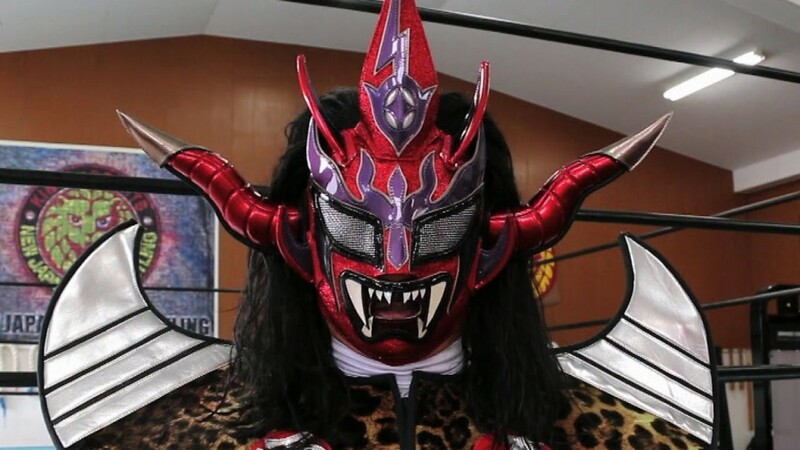 Liger entered the ring and congratulated KUSHIDA before saying he wants a title shot. KUSHIDA accepted. Tanahashi & Yoshi Tatsu & Michael Elgin beat NEVER Openweight six-man tag champions Bullet Club (Kenny Omega & Young Bucks) to capture the NEVER Openweight Six-man Tag Titles.Elgin hit a super Elgin Bomb on Nick Jackson for the pin. Cody Hall was part of an injury angle. Cody was KO’ed on the floor for a while until placed on a backbrace and taken out. Yoshi had a big celebration. Omega then entered the ring with his IWGP IC Title belt and challenged Elgin to bring it. NEVER Openweight champion Shibata beat Tenzan to retain the NEVER Openweight Title. Shibata beat Tenzan with the PK. Yuji Nagata entered the ring to check on Tenzan. Shibata bowed to Tenzan, then kicked Nagata in the head. Nagata got up and removed his shirt ready to fight Shibata. Bullet Club’s Tama Tonga & Tanga Roa beat IWGP World tag champions Honma & Togi Makabe to capture the IWGP World Tag Titles. New Japan Cup winner Naito beat IWGP World Hvt. champion Kazuchika Okada to capture the IWGP World Hvt. Title. Naito pinned Okada with the Destino finisher. Naito’s faction beat down Okada until CHAOS members Tomohiro Ishii and Goto came out for the save.